Man has observed the sky since ancient times. 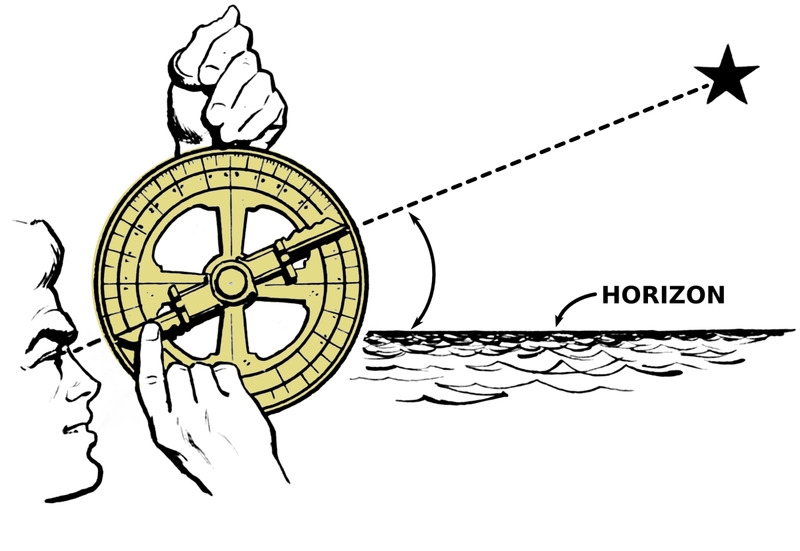 Before the invention of the compass and the era of watches, knowing the stars was crucial to navigation and time telling. Yet it was not until the second half of the 20th century that space exploration began in earnest. In space exploration, as in every other field of human endeavor, it is crucial to get the basics right. 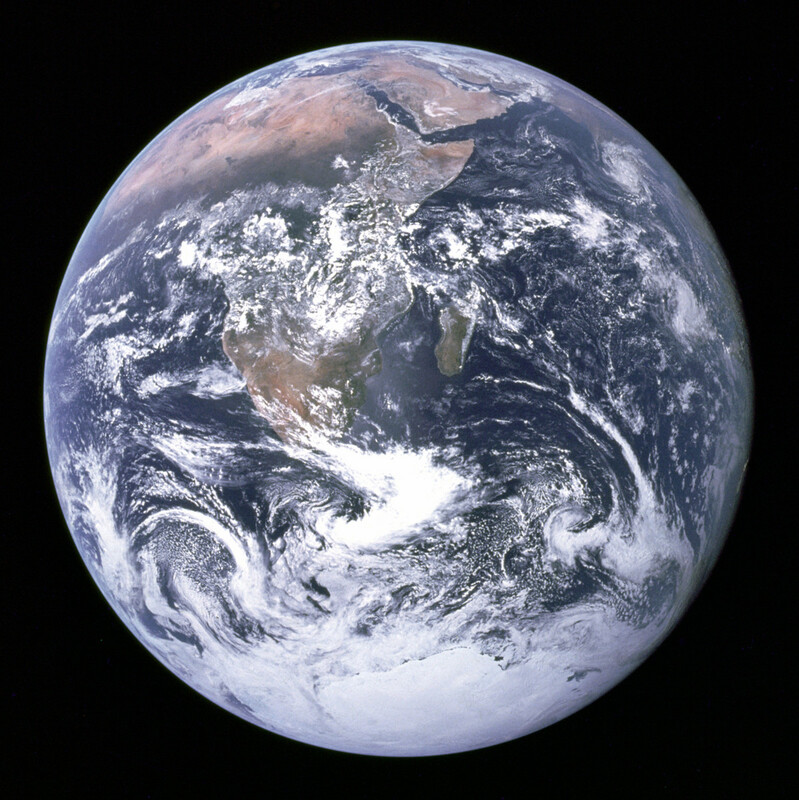 While ancient astronomers had long figured out that the Earth is a sphere (for example by observing the Earths circular shadow during lunar eclipses), the Earth was generally believed to be at the center of the universe. As early as the third century B.C. the Greek astronomer Aristarchus of Samos (310-230 B.C.) had advanced the theory of the Earth revolving around the sun, but his Heliocentric model was simply considered implausible and did not take ground. Geocentrism remained dominant until the end of the Middle Ages. Yet over time the Geocentric model became increasingly difficult to sustain. 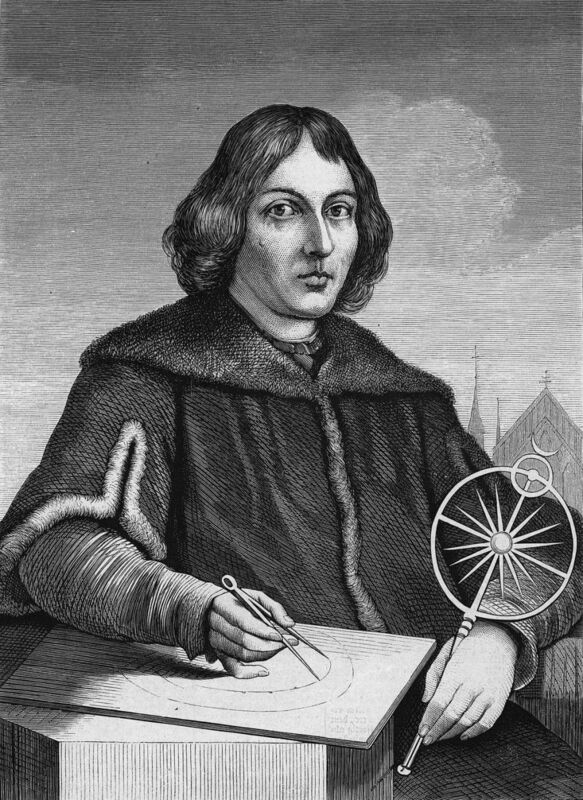 The Polish astronomer Nicolaus Copernicus (1473-1543) noticed that his calculations and planetary observations made best sense when he placed the Earth and its moon between Venus and Mars: The sun was now at the center of solar system with the Earth and other planets revolving around it. Further confirmation of the Heliocentric model came from Johannes Kepler (1571-1630) who developed the three laws of planetary motion and the observations of Galileo Galilei who in 1609 had built one of the earliest telescopes. The first artificial satellite was launched by the Soviets on October 4, 1957. 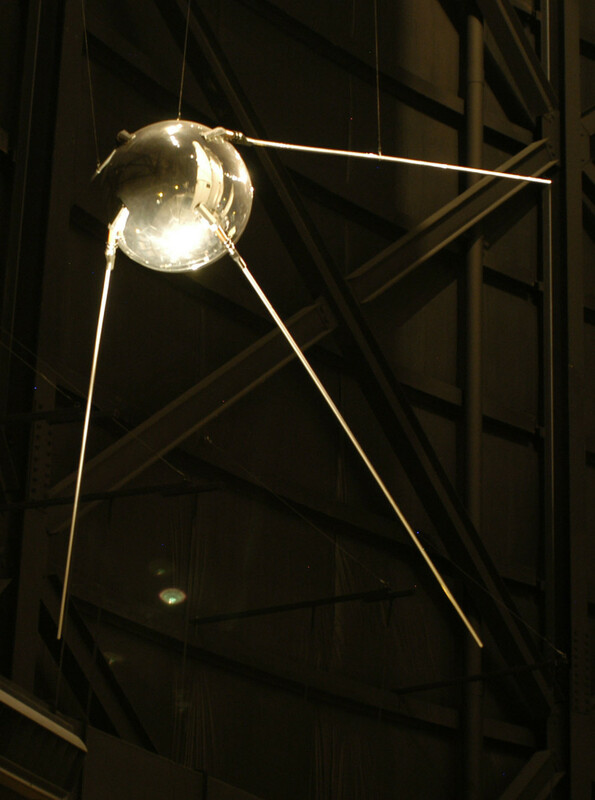 Sputnik 1 consisted of a small metal sphere 58 cm (23 in) in diameter with four external antennae. 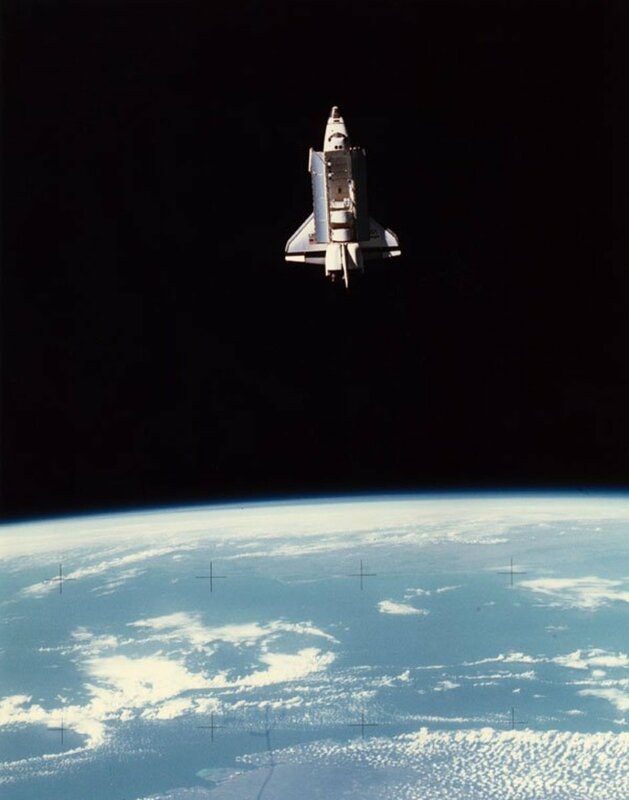 It had no sensors or scientific instruments, yet tracking the satellite and the propagation of its radio signals provided valuable scientific information about the upper atmosphere and the ionosphere. Sputnik 1 sparked the space race: If the Soviets could send a satellite into orbit to fly around the globe (and over the US), then they could do the same with a bomb, even a nuclear weapon, the Americans reasoned. The satellite emitted radio signals for 21 days until transmitter batteries ran out. After three months in orbit, Sputnik 1 burned up upon reentering the Earth's atmosphere. The next milestone was so momentous, it is almost on par with the moon landing: man in space! Cosmonaut Yuri Gagarin was launched into space on April 12, 1961 inside a spherical Vostok 1 capsule. For the first time in history a man had left the Earth's bonds. Gagarin orbited the Earth in a 108 min flight before returning safely. The Soviets were clearly ahead in the space race. Gagarin's achievements helped greatly advance space exploration. At the time he was only 27 years of age, yet he did not live to see the moon landing. 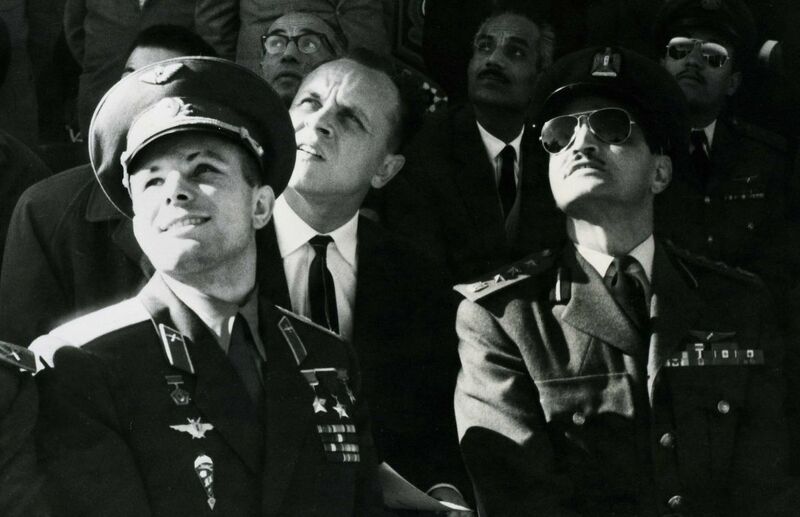 Gagarin died in 1968, aged 34, when his plane crashed during a military training flight. Shortly after Gagarin the American Alan Shepard was launched into space (though only sub-orbital). His flight was much shorter (lasting only 15 min), yet Shepard proved man could operate flight controls in weightlessness, while Gagarin's flight had been more automated. The first American to orbit the Earth was John Glenn in 1962. Also noteworthy, the first woman in space: Valentina Tereshkova in 1963. She stayed in space almost three days orbiting the Earth 48 times. On March 18, 1965 Alexey Leonov performed the first spacewalk when, while in orbit around the Earth, he left the Voskhod 2 capsule for extravehicular activity. For 12 minutes he was in frigid outer space with only his space suit on. While outside, the suit ballooned and Leonov hardly managed to get back into his spaceship. The mission experienced further complications during its return to Earth: The Voskhod 2 missed the landing zone by a few hundred kilometers. Leonov and his fellow cosmonaut had to spent two nights in the woods before returning to their Baikonur mission base. Yet overall the mission was a success. The Soviets were still ahead in the space race. Apollo 8 was launched on December 21, 1968. With Apollo 8 man had travelled farther than ever before, making a trip around the moon and back. For the first time, man got a look of the 'dark' side of the moon and of the Earth from afar. 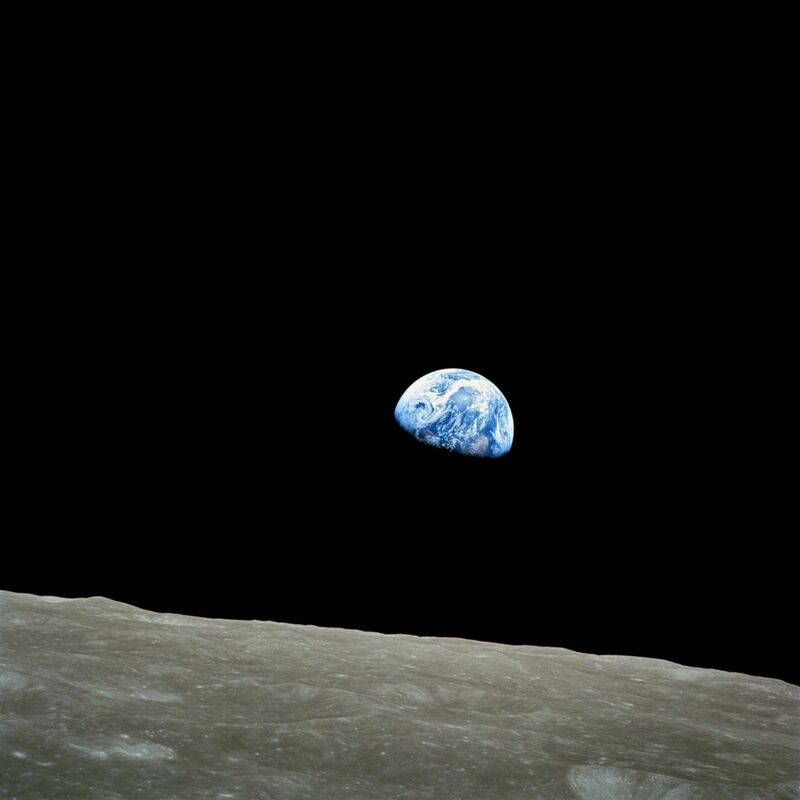 On Christmas Eve the crew sent home an iconic shot of Earth: A precious blue marble in the emptiness of space, with the desolate moon surface in the foreground. By now the Americans had overtaken the Soviets in the space race. Most people of a certain age can remember exactly where they were on July 20, 1969. People around the world were glued to their TVs when the lunar module of Apollo 11 touched down at the Sea of Tranquility and Neil Armstrong uttered the famous words: “that's one small step for [a] man, one giant leap for mankind”. 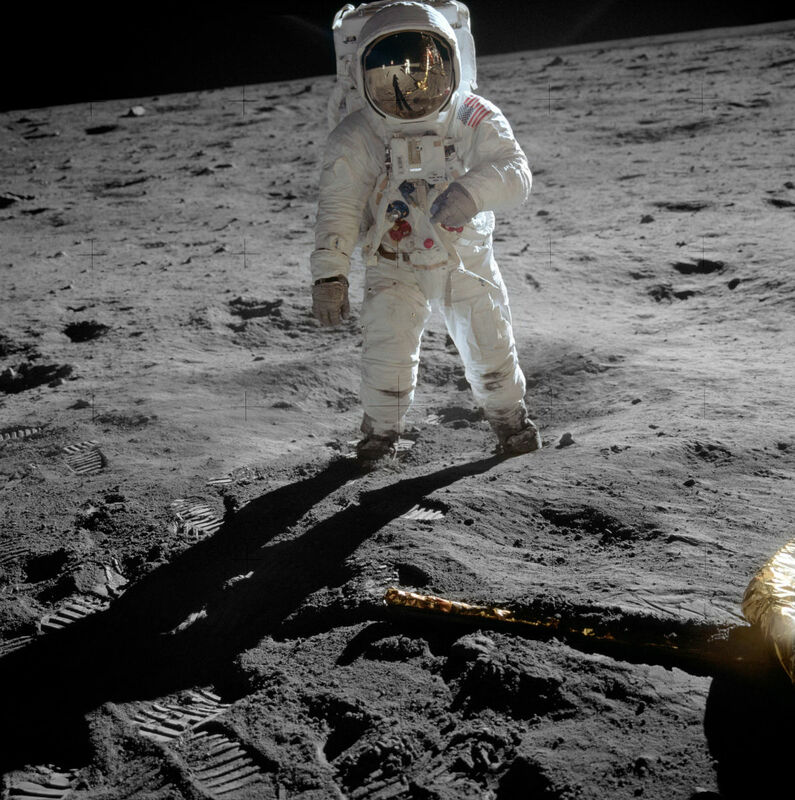 Armstrong and his fellow Buzz Aldrin spent almost a full day on the moon's surface. After eight days the Apollo 11 mission was safely back on Earth. 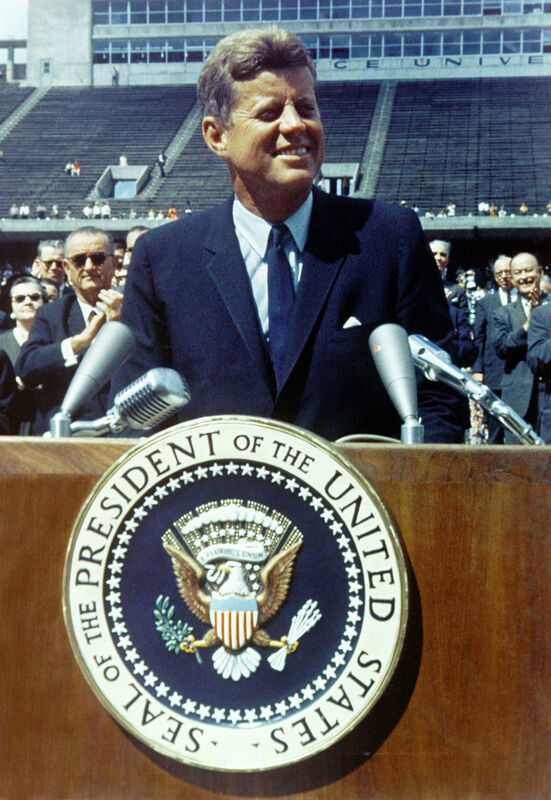 The Soviets had initially been ahead in the space race, but the moon landing had secured US victory. 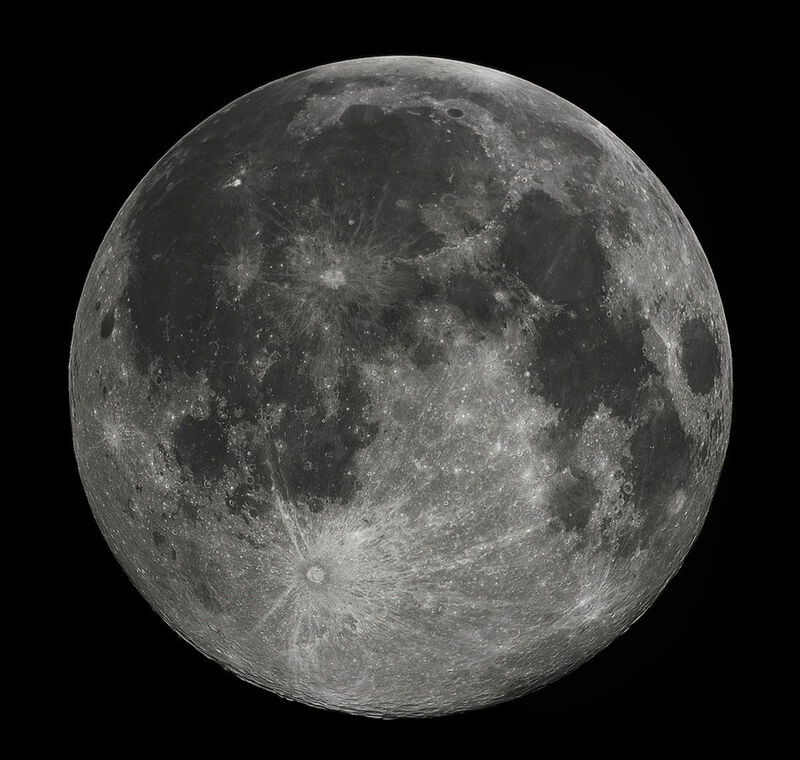 Until 1972 there were a total of six moon landings by NASA. Twelve men have walked on the surface of the moon. 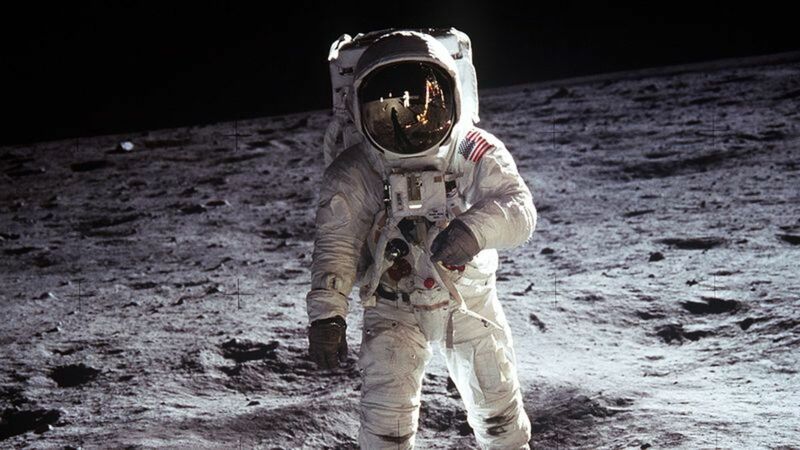 Almost 50 years on, no other nation or organization has attempted a manned moon landing. 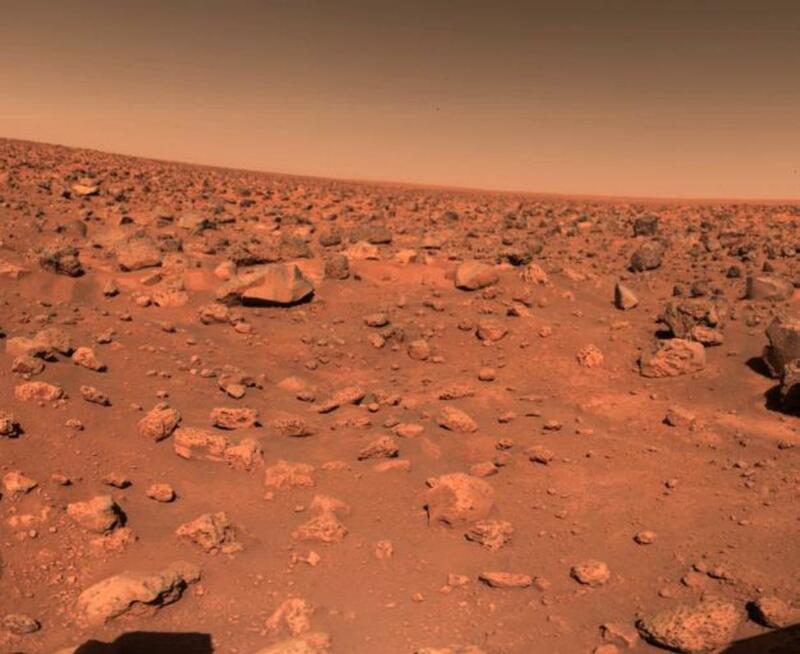 Viking 1 touched down on the red planet's surface on July 20, 1976 after a ten month journey. It was the first spacecraft to land on another planet successfully and perform its mission. Previous attempts (by the Soviets) to land on Venus and Mars either crash-landed or stopped transmitting shortly after landing. Viking 1 began sending the first pictures of Martian rocks minutes after landing and continued to do so for 2,307 days (or 2,245 sols, i.e. Martian days). Following the success of the Viking mission NASA sent a serious of rovers to Mars (Sojourner, Spirit, Opportunity and Curiosity). Unlike stationary landers like Viking, rovers allow the exploration of a much wider area and the focus on particular points of interest. As of December 2016 Opportunity and Curiosity are still operational with the former having run a distance of over 40 km (25 mi) on the Martian surface. All Martian landers and rovers are equipped with biological sensors, yet none has detected clear signs of past life. 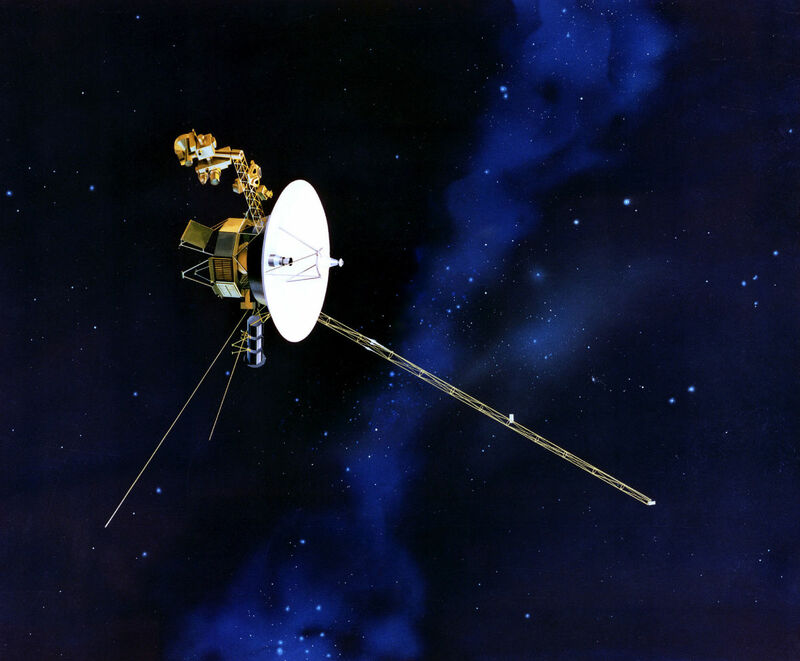 The Voyager program consisted to two robotic probes launched in 1977 to study the outer solar system. Although the primary focus of the mission was to study the gas giants Jupiter and Saturn with their respective moons, Voyager 2 continued well to the outer planets Uranus and Neptune. Neither of these two ice giants has been visited by any other probe. Voyager 1 on the other hand continued to travel outbound at a speed of 17 km/s (11 mi/s), entering interstellar space in 2012 as the first man-made object ever. Both spacecraft are expected to remain operational until about 2025. 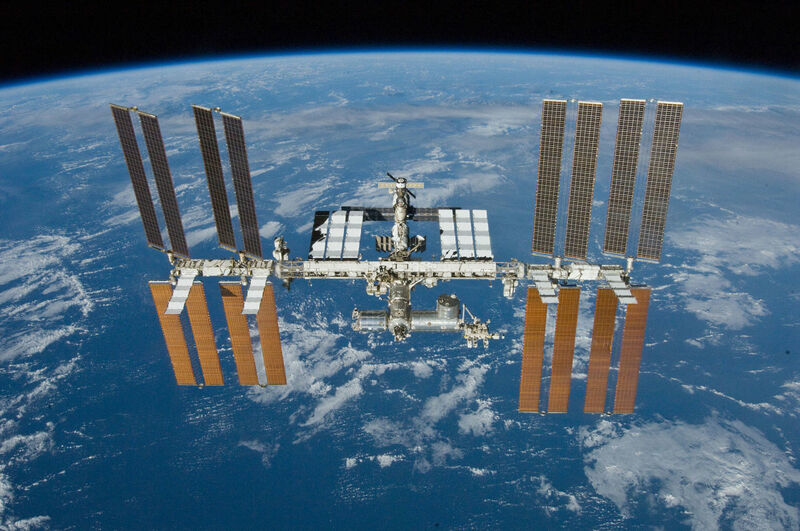 The International Space Station is a habitable artificial satellite in low Earth orbit. Not the first, but largest and most lasting of its kind, the ISS has continuously been inhabited since the arrival of the first residential crew in November 2000. The ISS circles at a height of 330-435 km (205-270 mi) and orbits the Earth about 15 times a day, serving as research laboratory for a wide range of science fields: biology, space medicine, astronomy, physics, astrobiology, meteorology etc. One of the station's main purposes is to find out whether lengthy human space flight and space colonization are feasible. This in preparation of a human Mars mission. The ISS is a truly international project: Russian rockets and the American space shuttles have been used for its construction. Furthermore, the European Space Agency (ESA), Japan and Canada participate in this project. As of 2016, the station has received residents or visitors from 17 different nations. Space exploration was once the prerogative of nations. For the future, the private sector has reserved its spot on the launch pad. Companies like Space Adventures and Virgin Galactic are already offering space travel for recreational or business purposes. In 2001 entrepreneur Dennis Tito visited the International Space Station becoming the first space tourist, reportedly for a round-trip ticket of USD 20 million. For now the reserve of the super-rich, prices are expected to fall once space tourism takes off. Blue Origin, a private space company established by Jeff Bezos, the founder of Amazon, plans to offer space tourism for the masses. A sub-orbital trip on its New Shepard launch system will allow anybody willing to go (and pay) to experience weightlessness and take a breathtaking view of the Earth from space. Key to cost reduction will be the employment of reusable rockets. In 2015 SpaceX, another private company who is also working for NASA, successfully recovered its Falcon 9 rocket after launch into orbit. According to its founder Elon Musk, SpaceX was established with the main purpose of allowing man to become a multi-planetary species. Plans for a large spaceship to colonize Mars are already under way. Stay tuned for more exciting milestones in the exploration of space. 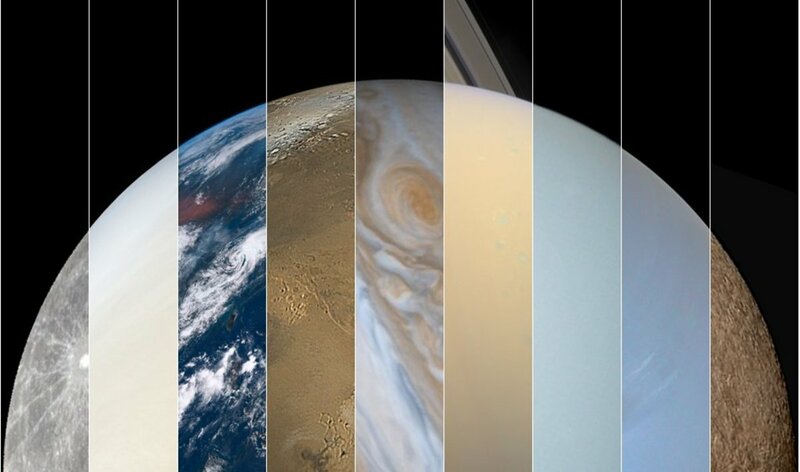 What do you think will be the next milestone in space exploration? Excellent and very informative Hub, Marco. I have always been fascinated with space exploration dating all the way back to my grade school years. I even did a science exhibit on the solar system. Great job, Marco.